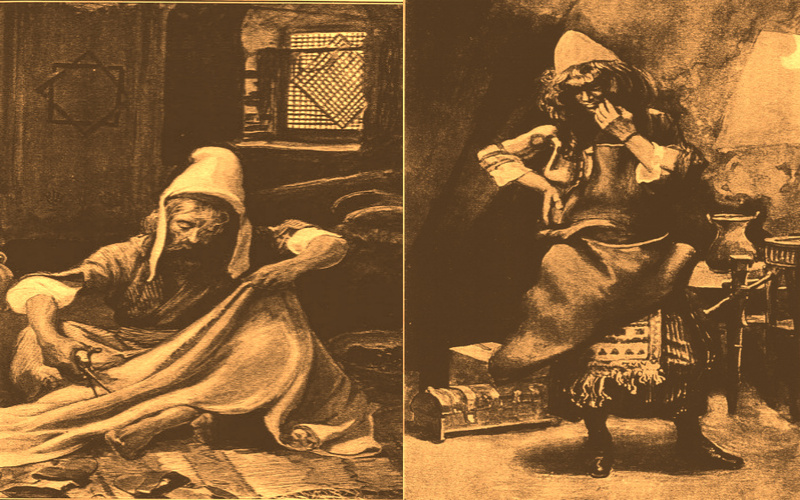 I welcome you all to a new regenartion of cycle Torah readings! 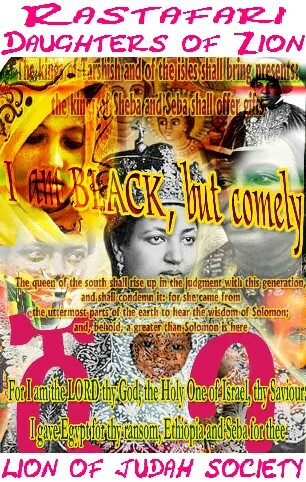 This is another one of the many interpretations of the Scriptures from the light of Ras Tafari by, I, Lidj Yefdi (pronounced Lij, Yef-dee). This portion of the study of the Scriptures, Moses gathers the children of Israel together to relay rules & regulations for the Sabbath, & how they are to conduct themselves and teach the following generations as a statute among them, forever. 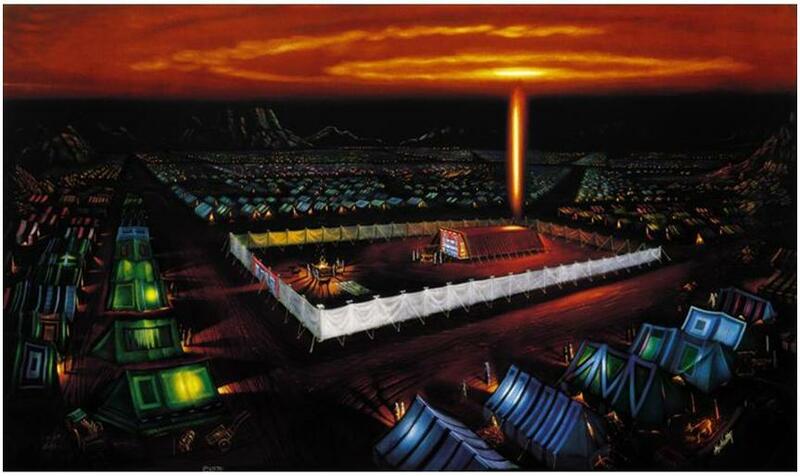 Moses also gave instructions to the children of Israel for the construction of the Tabernacle. Moses, also explained that there would be two chosen among them that would offer their craftsmanship, and work to construct a place where God could come and dwell among the children of Israel while they made their way through the . 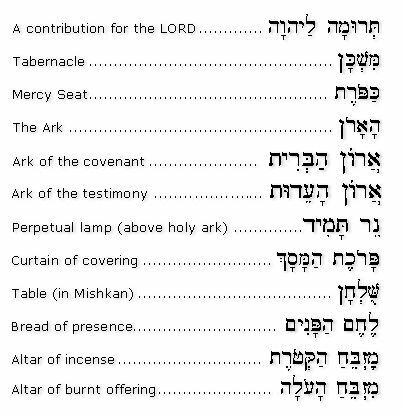 Then were found Betz’aleel ben-Uri (ben Uri= son of Uri), out of the tribe of Judah, & Aholiab ben-Achiycamakh (ben Achiycamakh= son of Achiycamakh) were called by God to be the chief artisans/masons of the Tabernacle in the wilderness. But this didn’t exclude any of the wise-hearted (men or women: [Exod. 35: 20-26]), skilled and resourceful among the children of Israel to participate. While the people brought willingly to God, the items for the construction of the Tabernacle, which they could provide; it was brought to Moses’ attention that they brought more than what would be needed. Moses then gave commandment and proclamation to the children of Israel that they be restrained from bringing anymore gifts/offerings to the builders and the wise-hearted for the service. 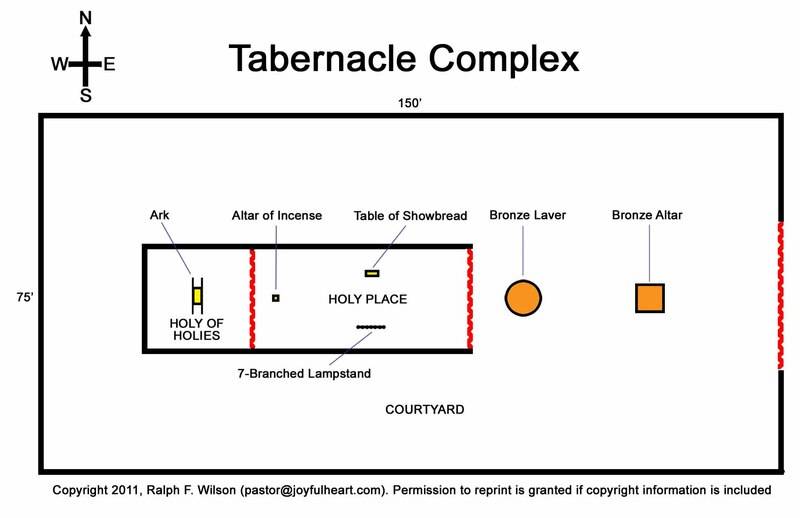 The children of Israel, then went on to construct the Tabernacle in the wilderness for YHWH to come and dwell amongst them. 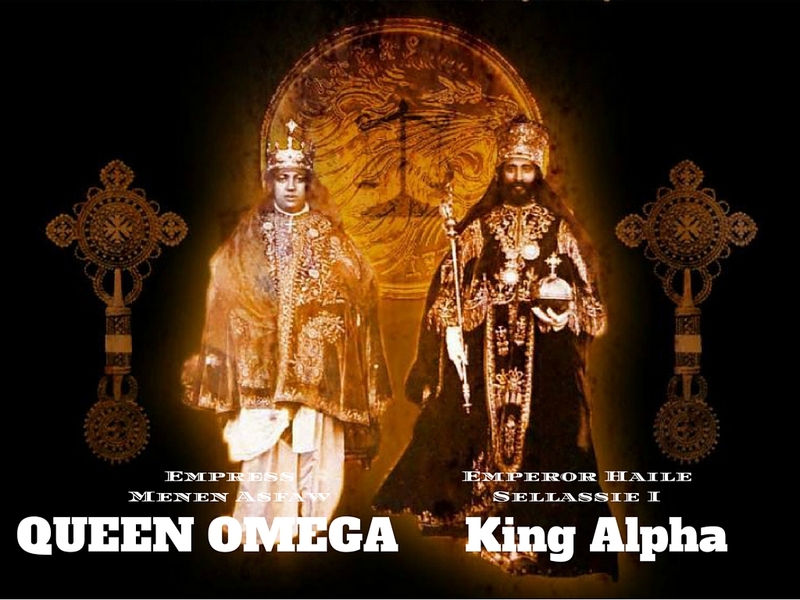 Dividing the tasks of workmanship among each other, the Hebrews worked diligently constructed the ornaments of the Tabernacle, like the outer courts’ pillars, and the curtains. The skilled and blessed craftsmen continued their work until all the vestments of the priests,and all of the furniture of the inner sanctum were completed.